It is in the best interests of both the industry and the consumer to work for change - change that will restore trust. 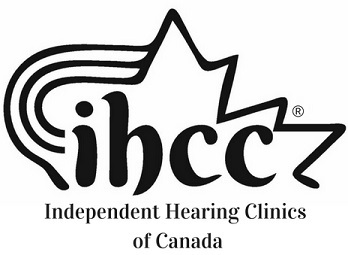 The above statistics provide evidence of the many issues facing the Canadian hearing aid marketplace. "Out of more than 3 million Canadians with hearing loss, 90% either choose not to purchase hearing aids or are not satisfied with their hearing aids"
"The potential of the hearing aid industry to dramatically improve outcomes through improved clinical services is staggering"
"We all know that trust is easily lost but difficult to restore. Restoring trust is a long term proposition. With every decision a hearing aid clinic or hearing professional makes, that decision moves them either one step closer to restoring trust, or to its further erosion. IHCC works with progressive clinics to integrate proven best practices and ethical considerations into daily operations. Their commitment to quality results will be rewarded, especially in an increasingly educated marketplace."